Are you a Sales Machine? Do you like to provide Premium Service? Do you want to be your own boss and develop a cool and green Sport Business in your country? Do you want to join a fast growing company with one of the most innovative products from Switzerland? Then apply to become a Glice Partner! Full training, coaching and Business tools provided. China has recognized that the future of sustainable ice sports starts with today’s technological revolution and synthetic ice rinks are in high demand. 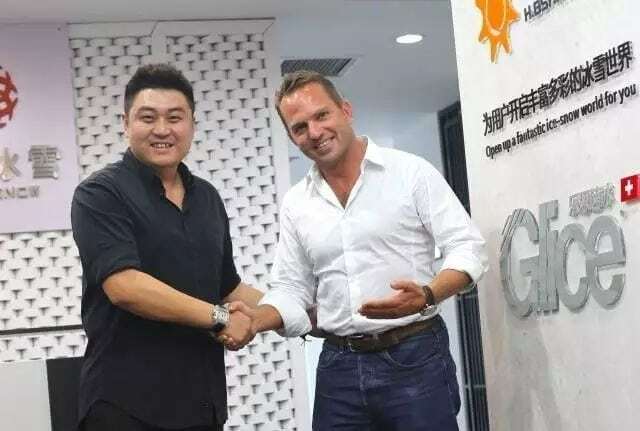 To yield the full potential of this vast market place, Glice® partnered up with HP Sport, China’s biggest sport entertainment group.